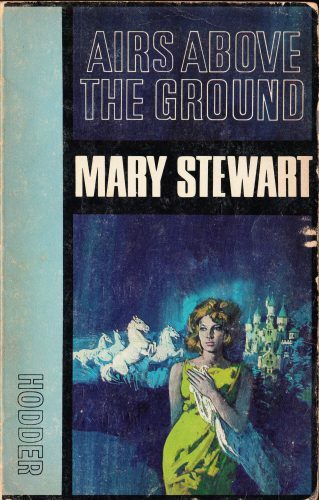 Hi, welcome to Mary Queen of Plots. 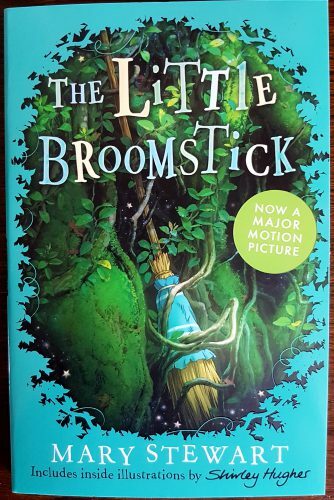 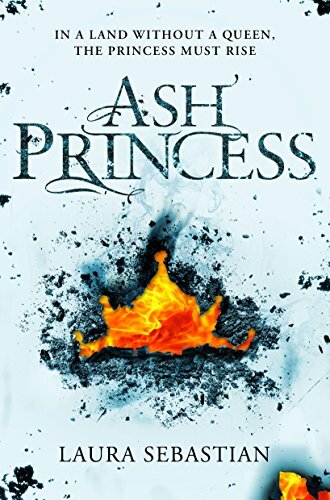 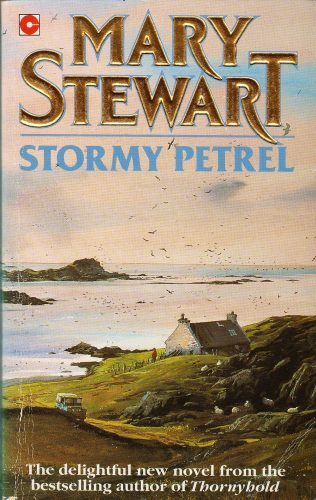 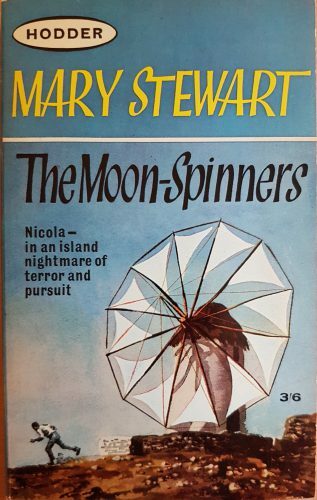 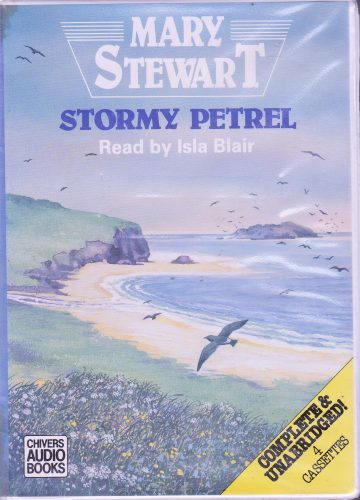 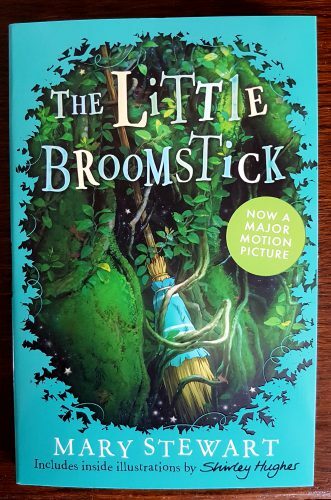 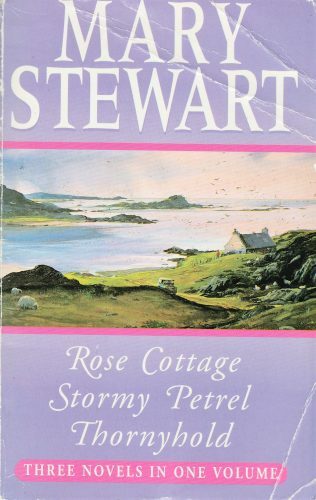 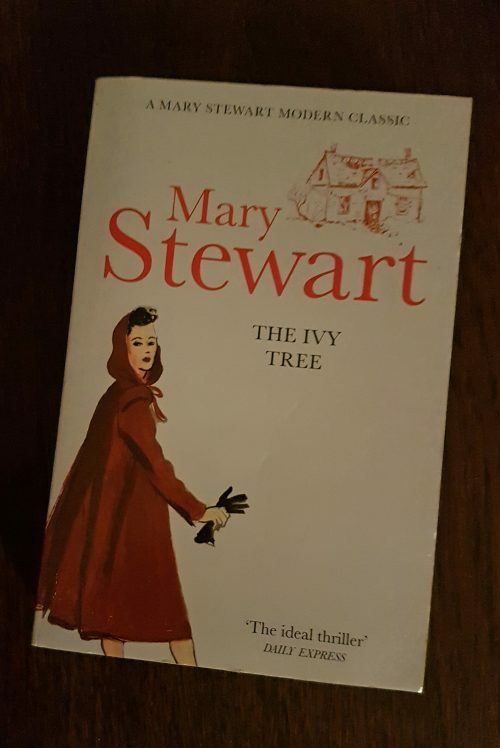 I’m Allison, I live in Scotland and I enjoy blogging about anything and everything to do with Mary Stewart. 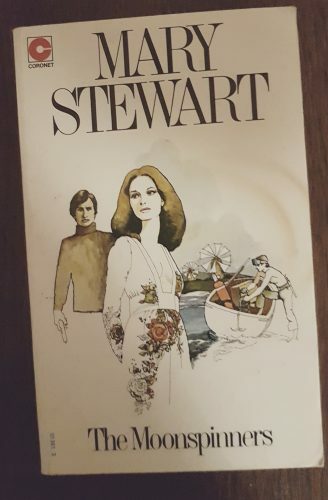 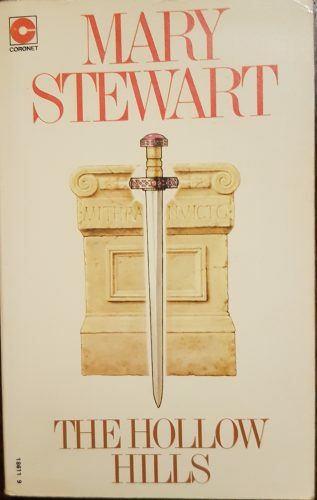 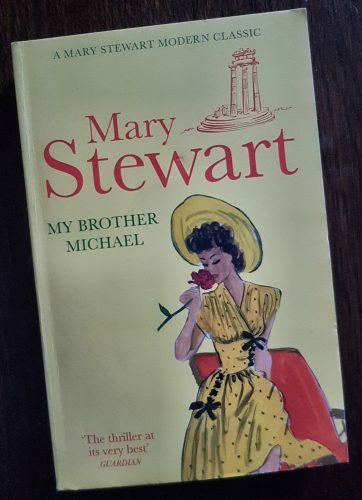 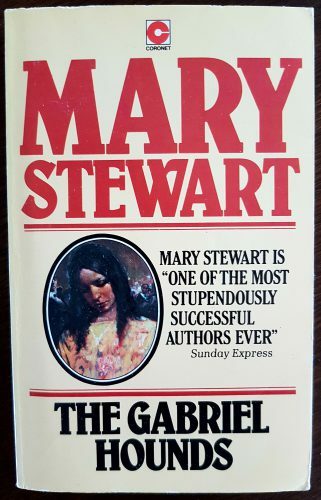 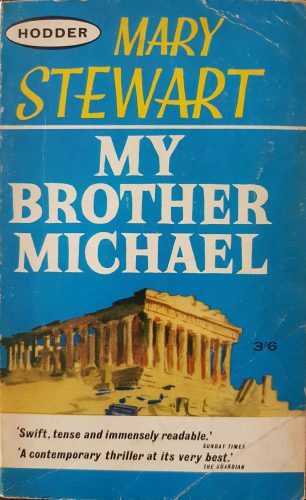 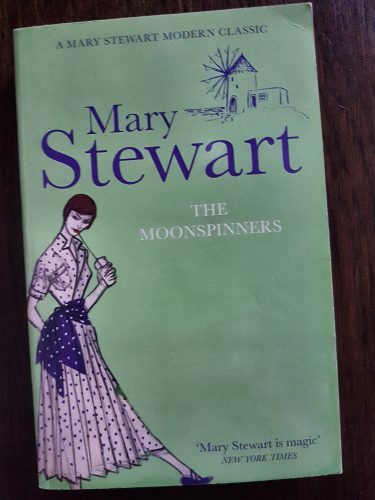 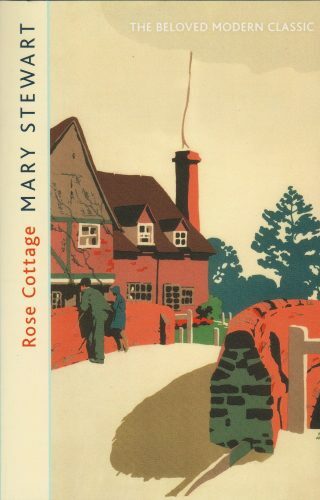 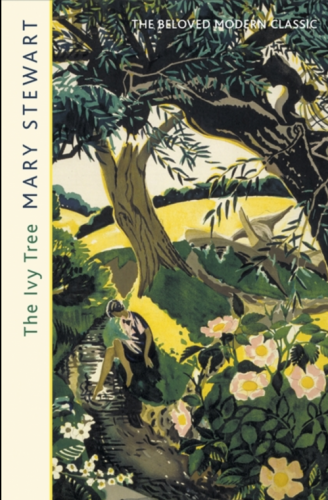 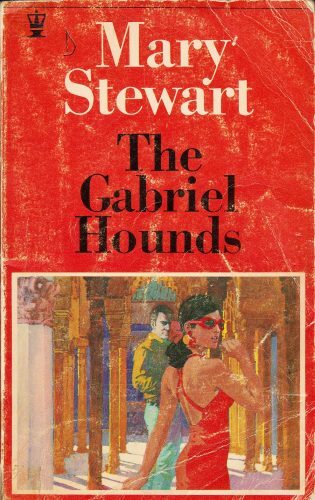 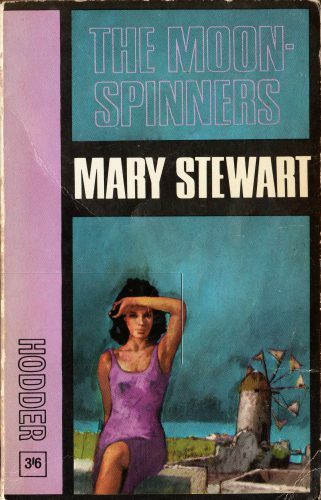 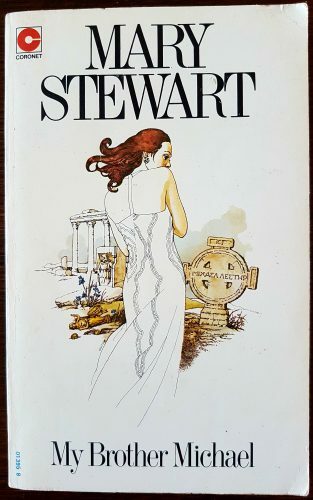 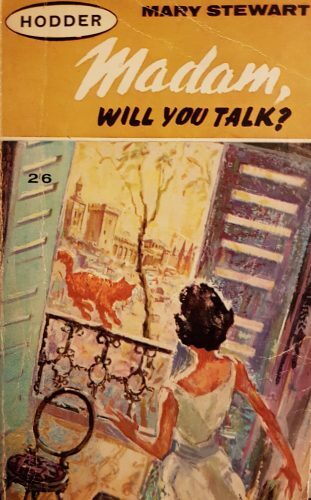 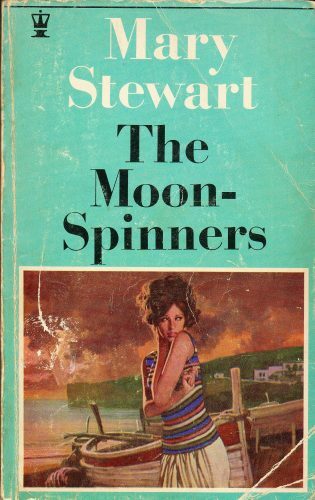 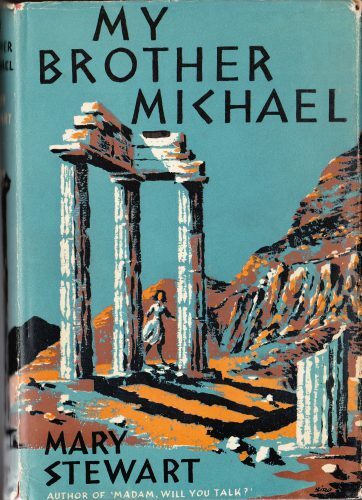 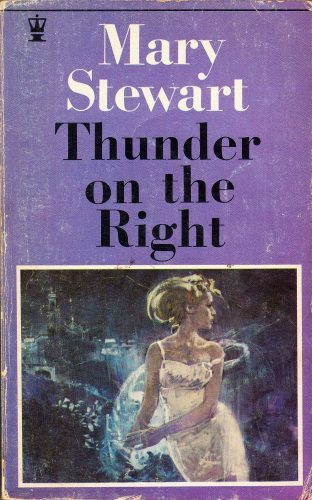 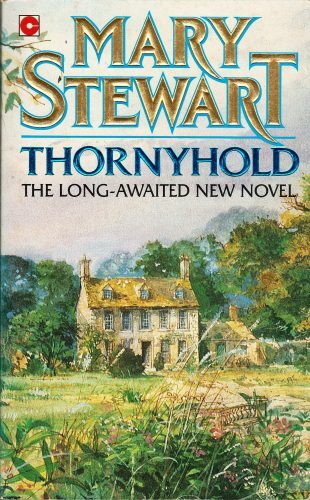 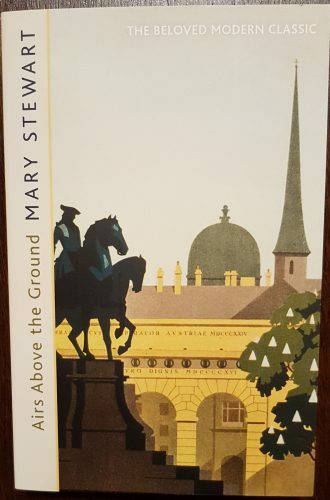 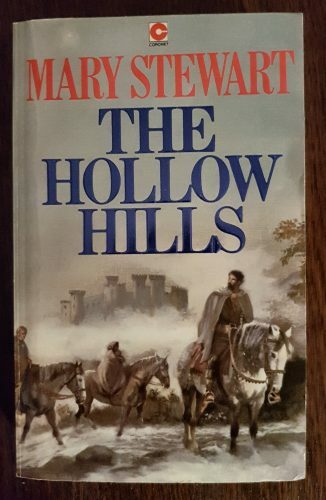 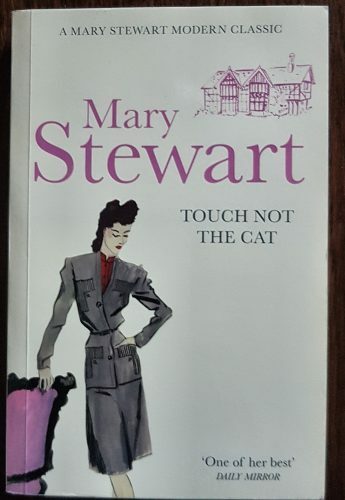 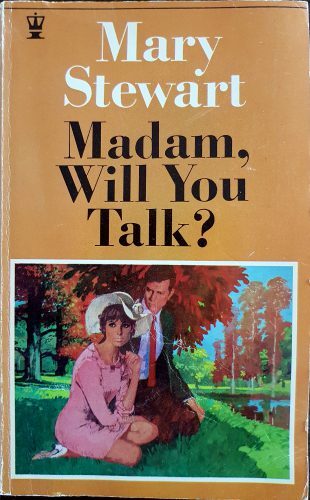 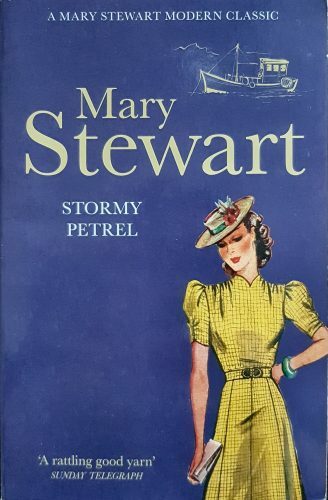 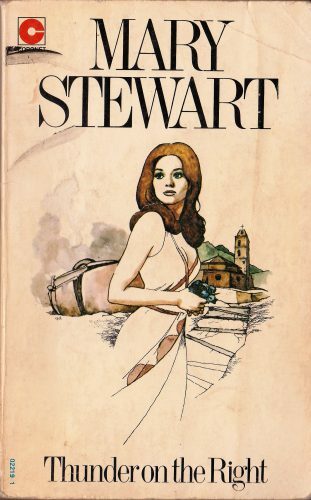 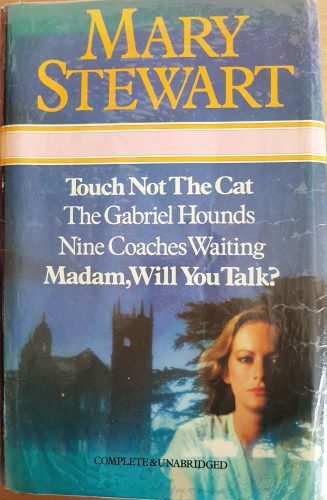 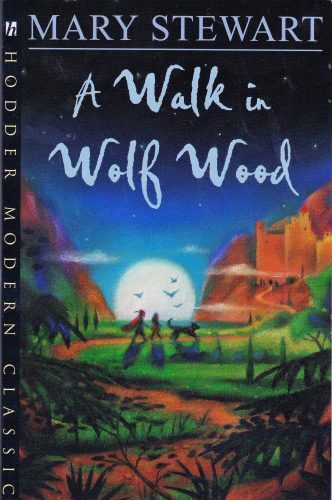 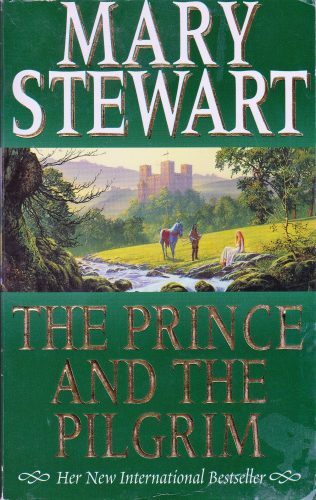 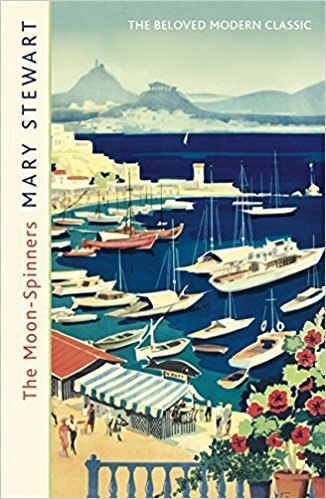 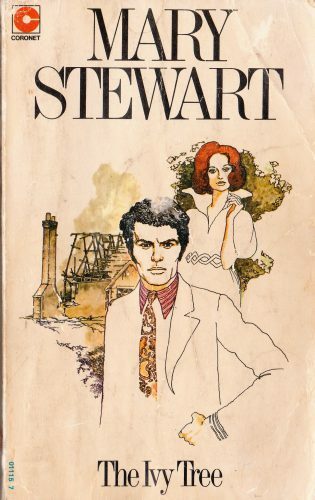 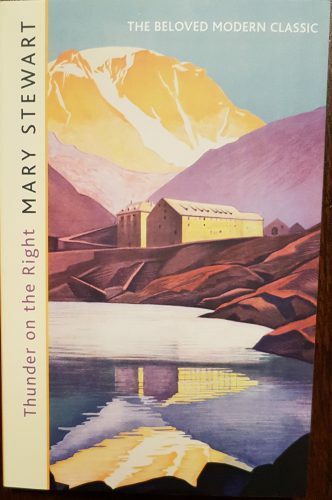 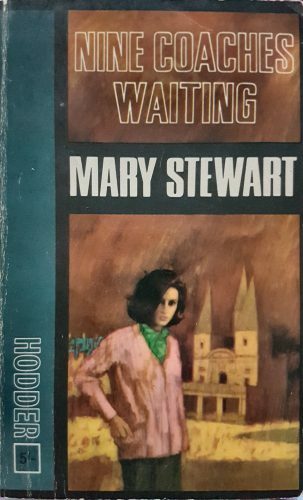 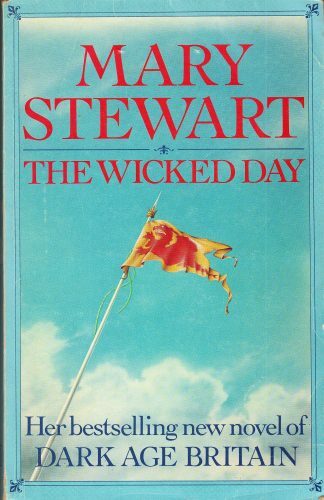 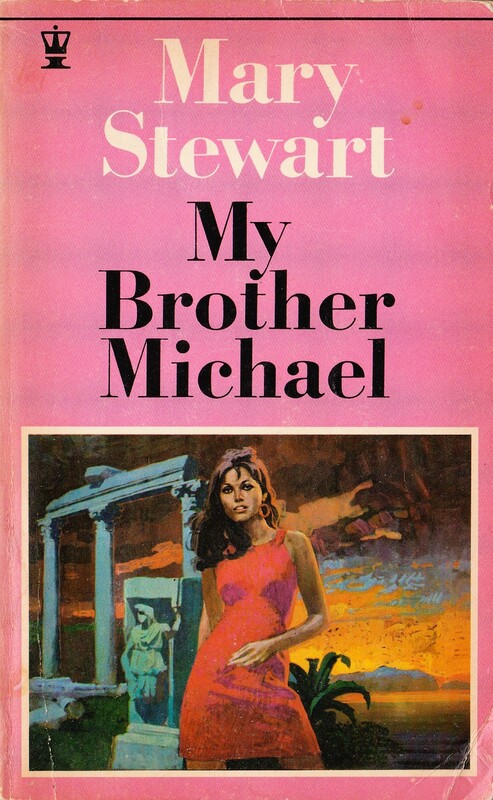 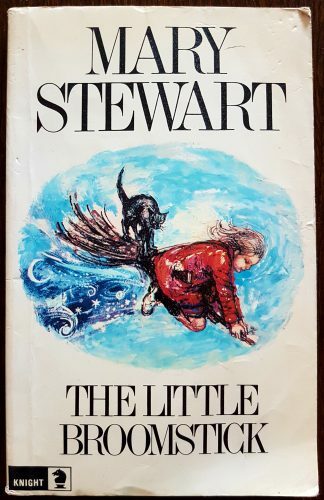 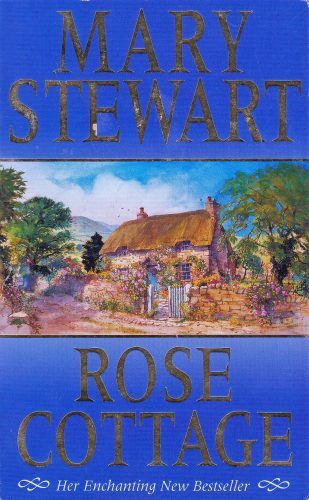 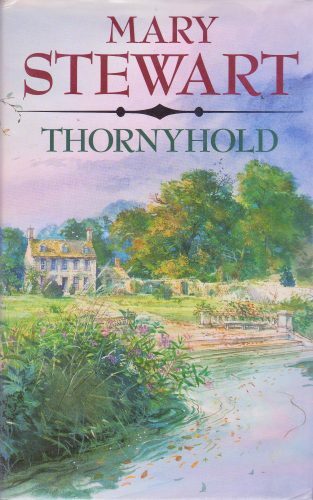 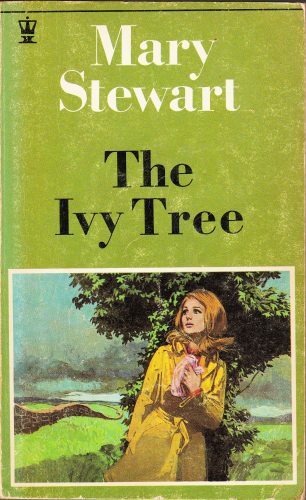 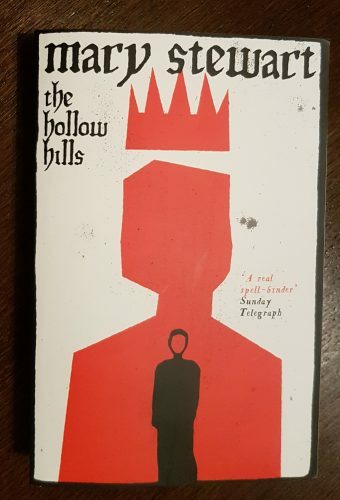 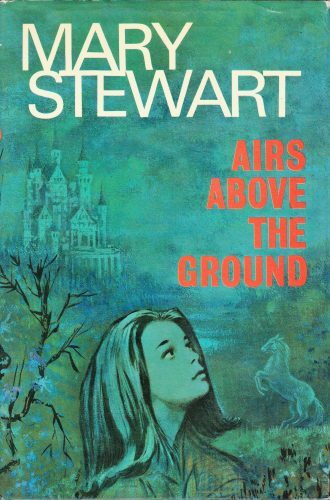 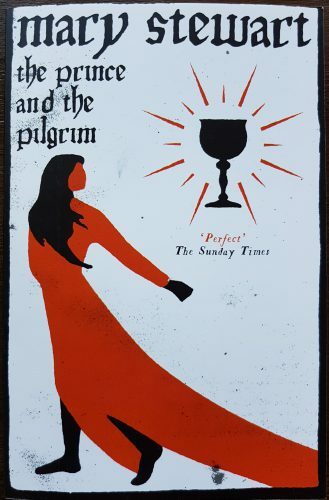 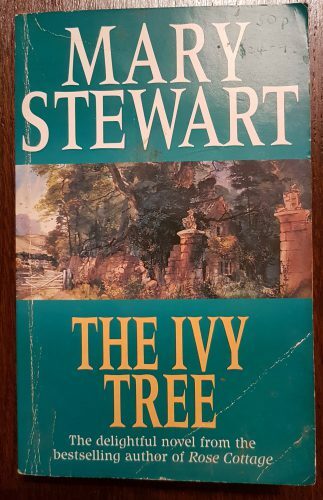 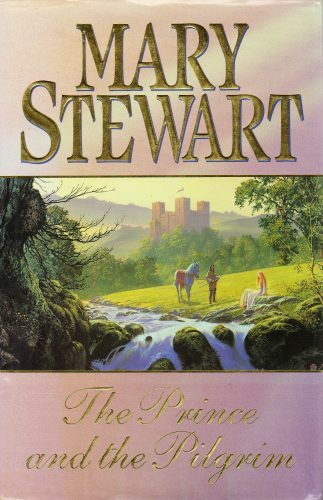 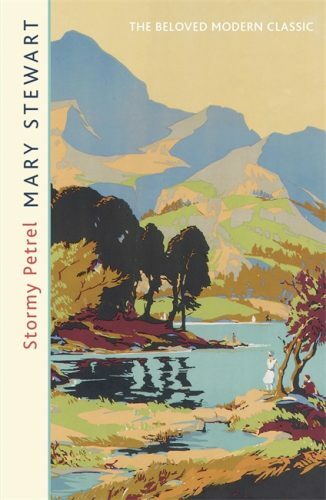 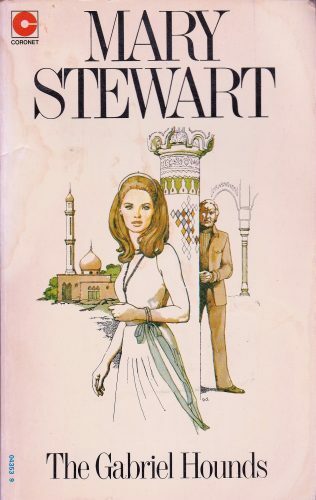 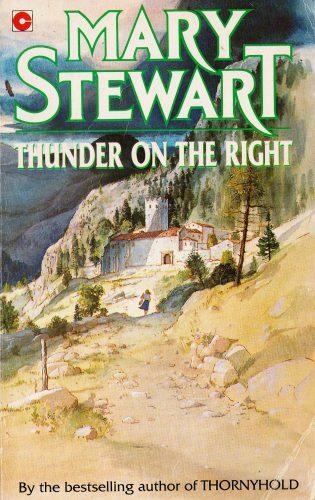 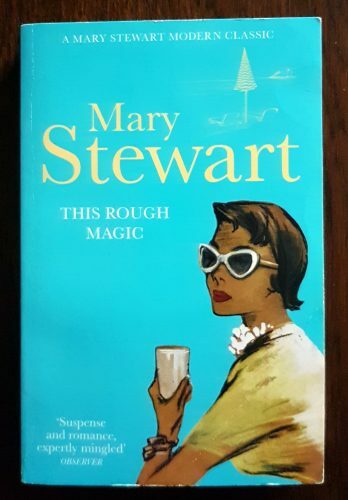 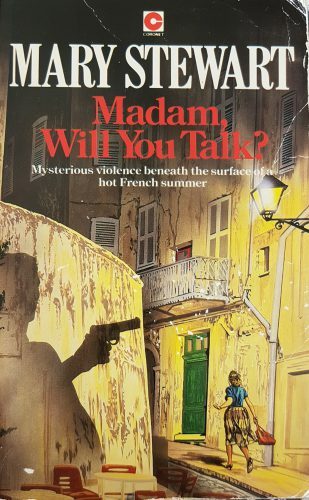 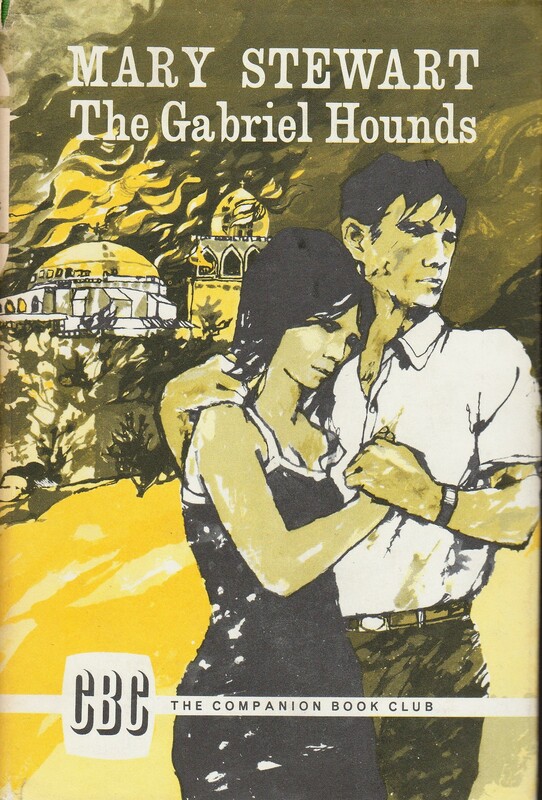 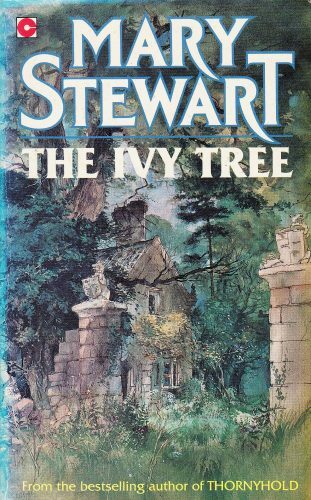 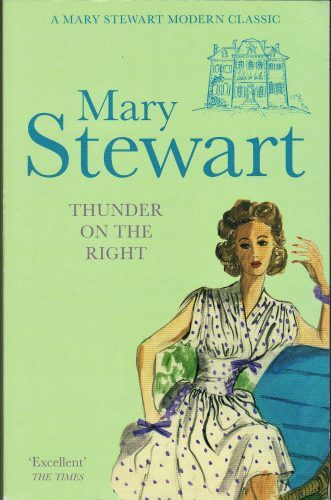 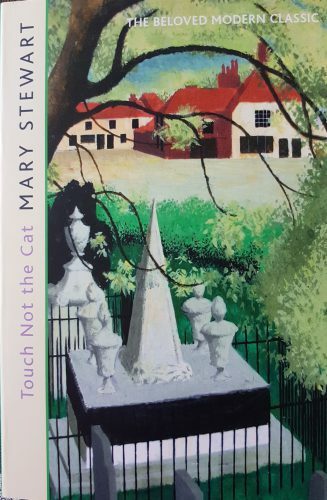 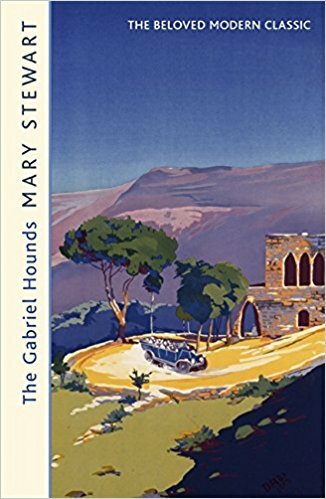 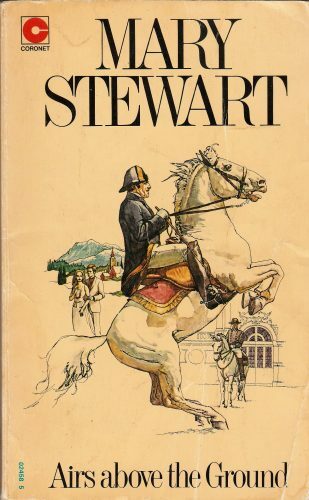 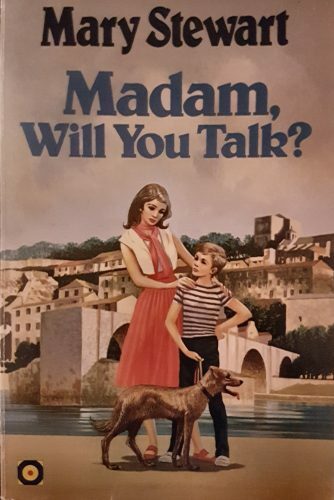 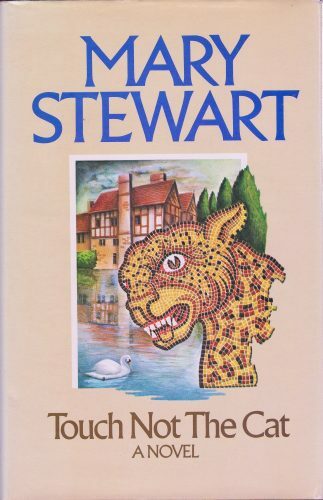 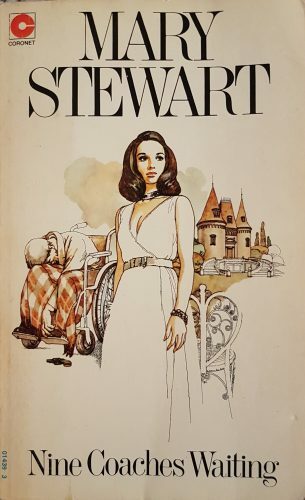 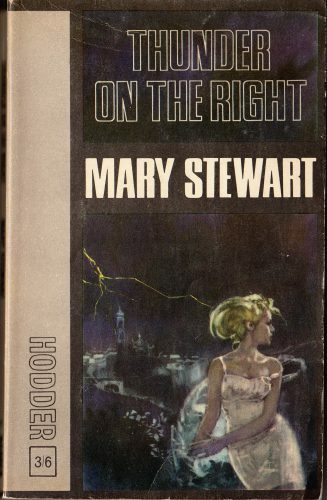 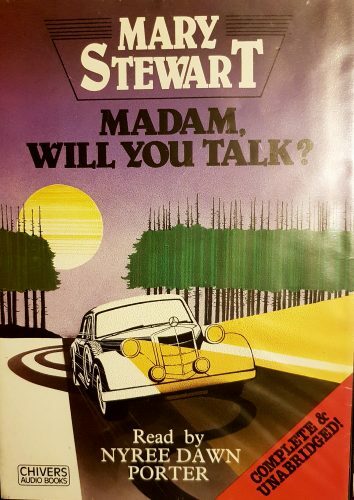 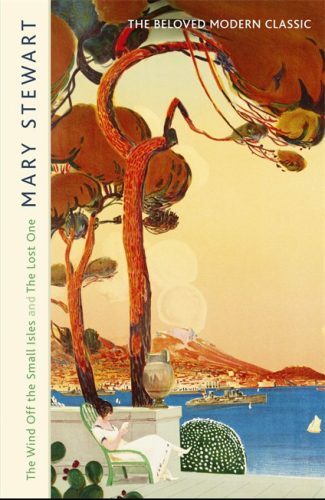 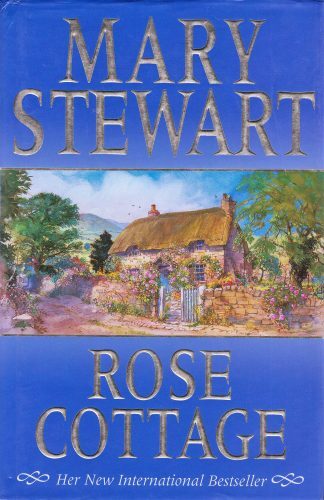 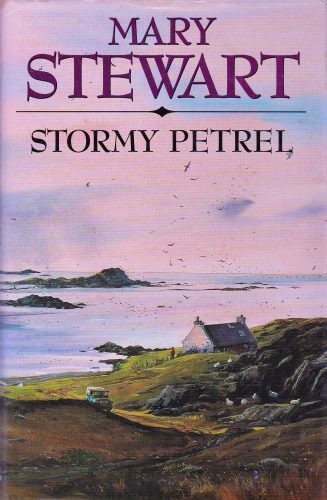 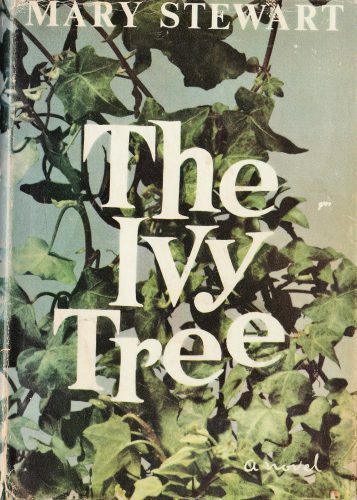 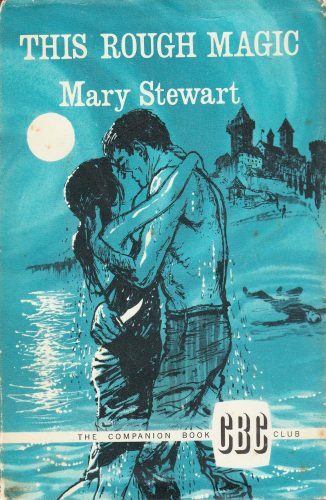 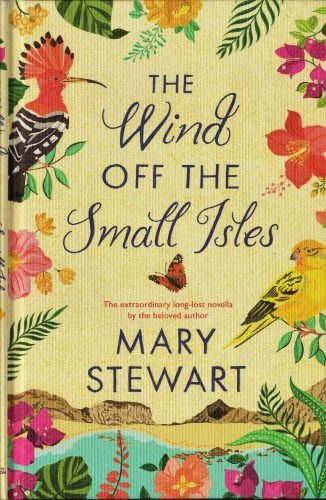 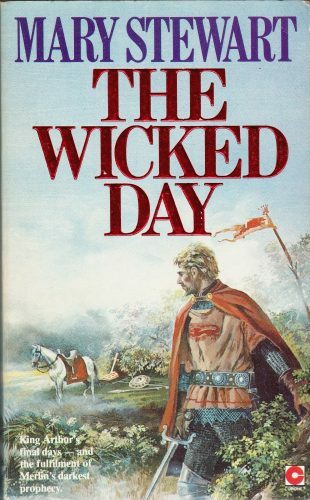 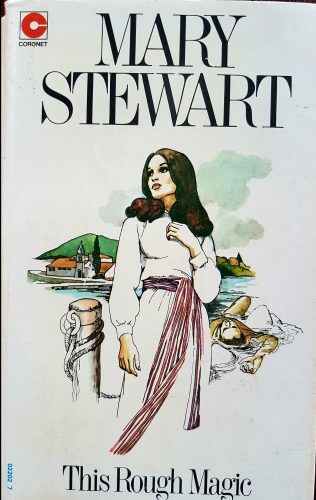 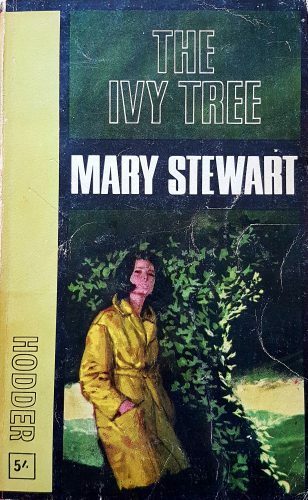 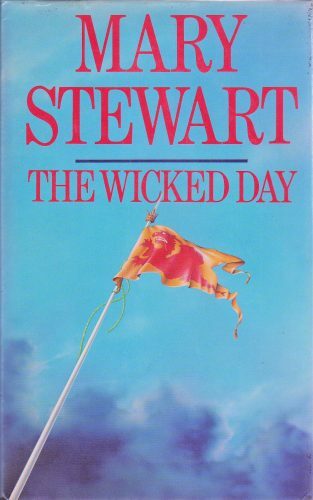 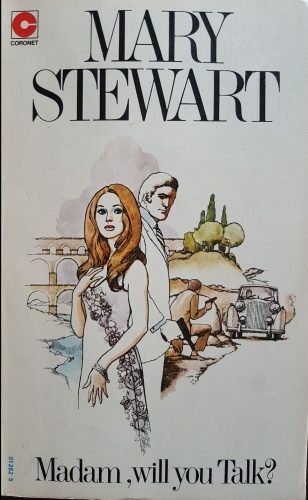 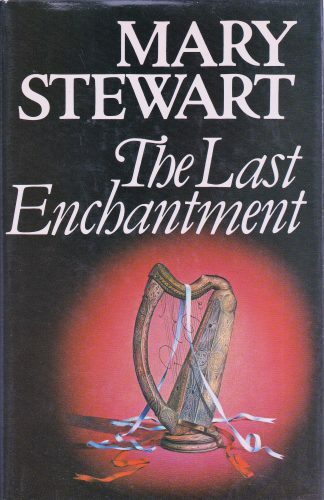 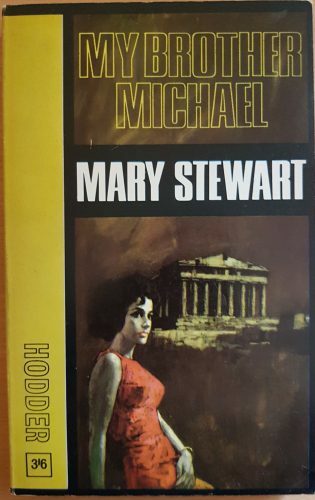 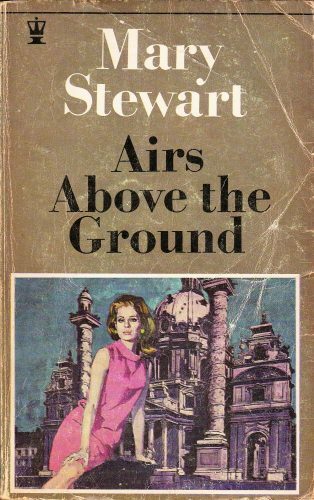 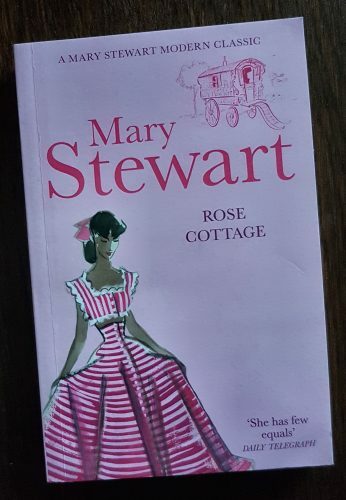 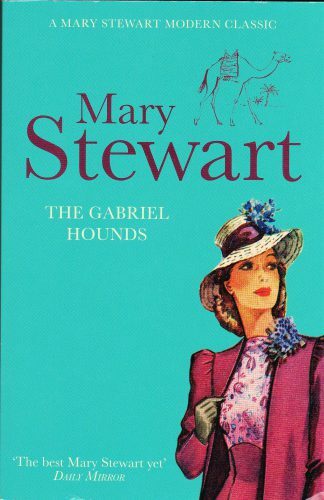 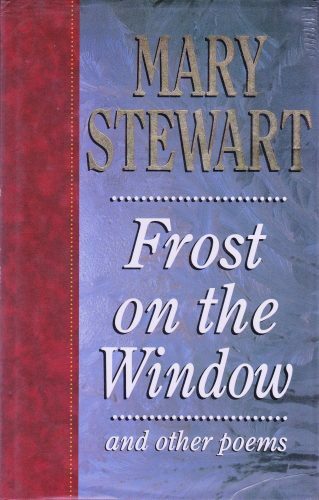 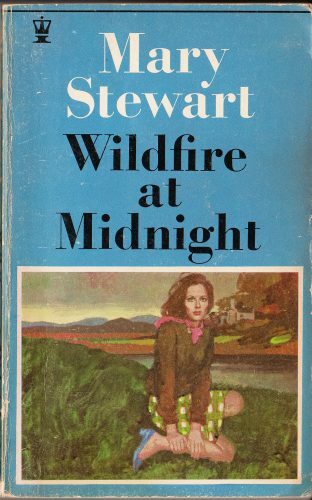 You can find out more about me and my interest in Mary Stewart in my post Why I Blog. 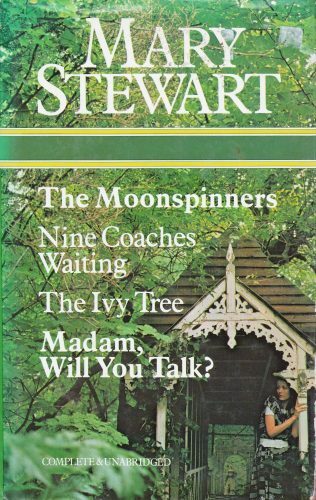 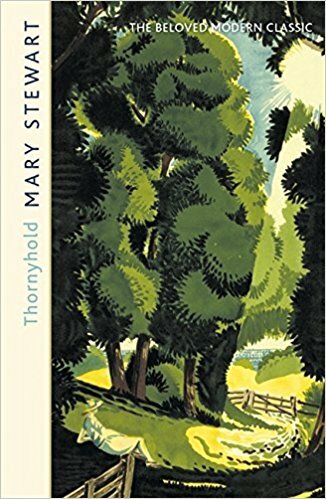 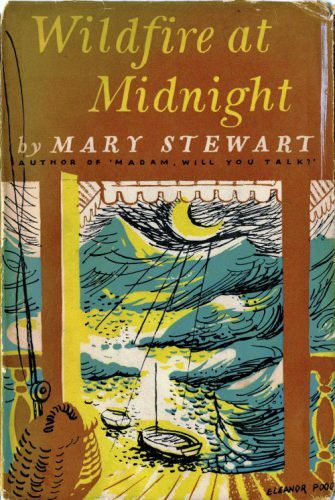 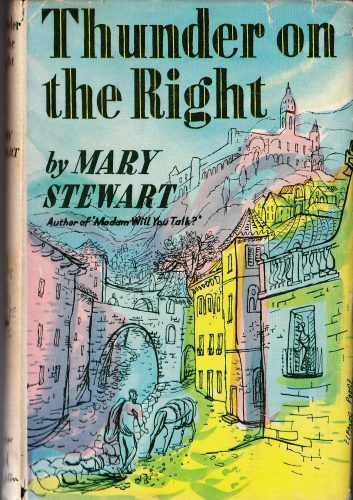 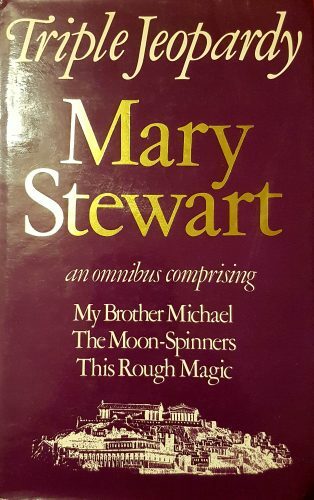 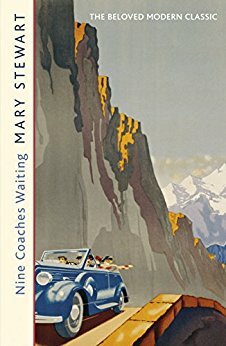 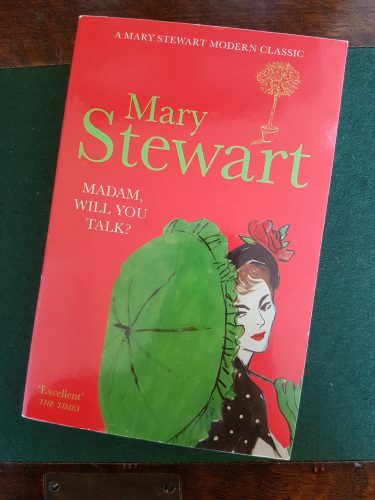 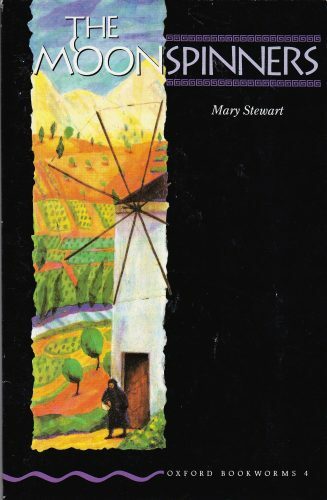 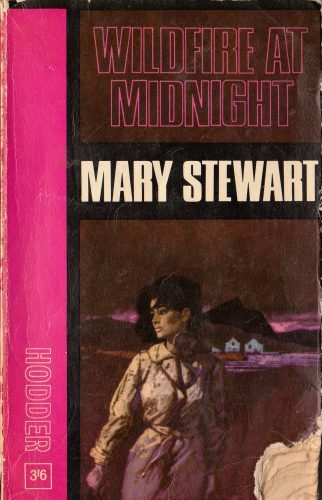 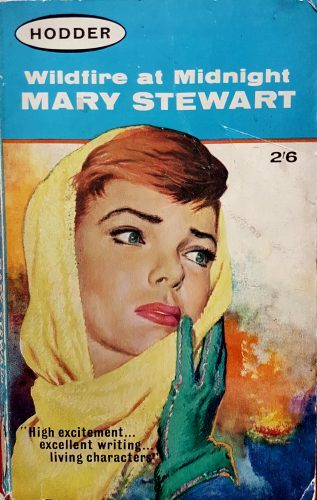 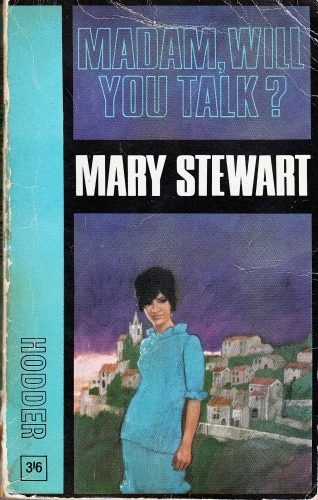 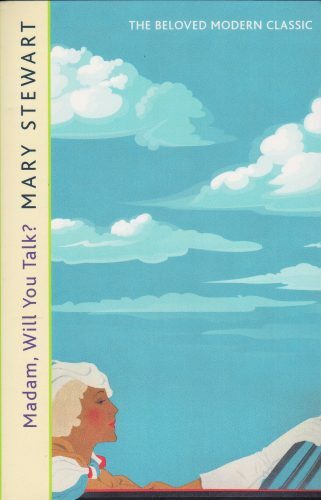 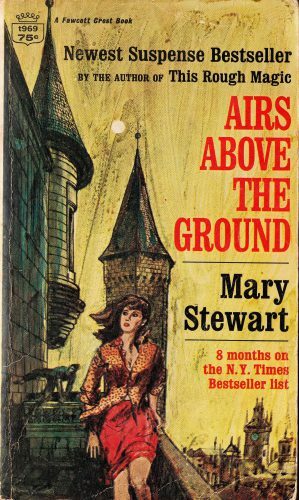 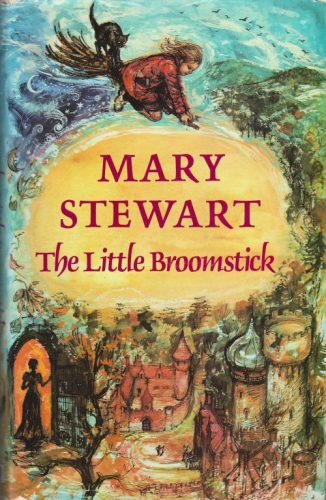 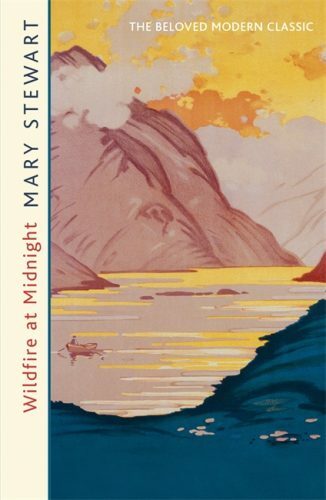 Who’s Mary Stewart? 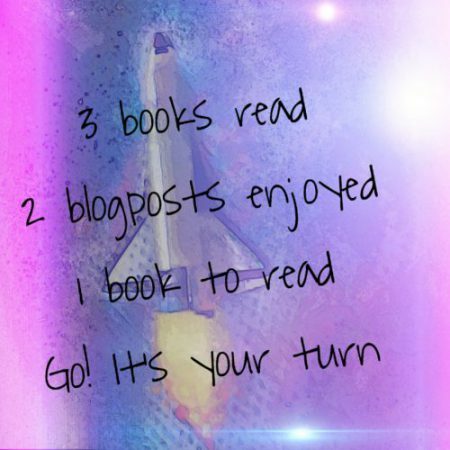 – keep reading! 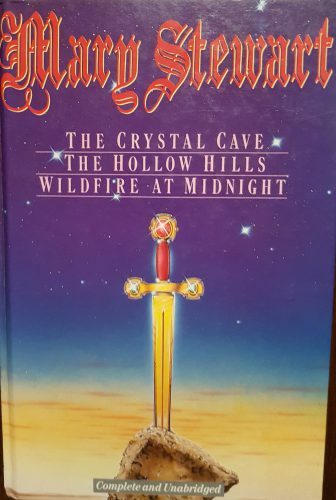 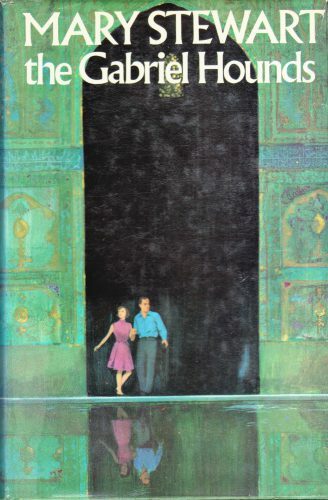 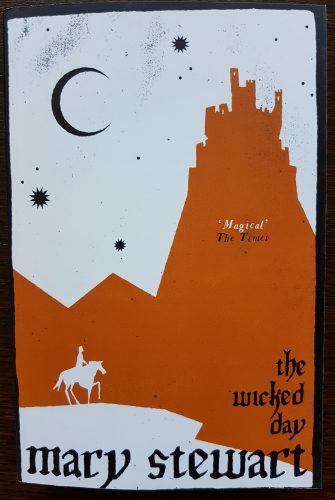 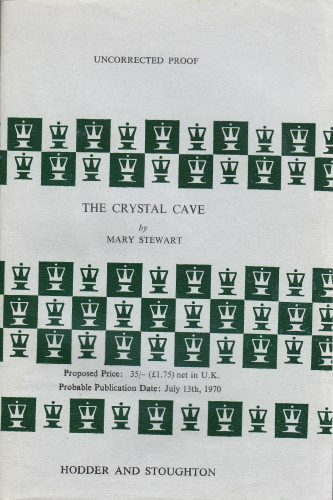 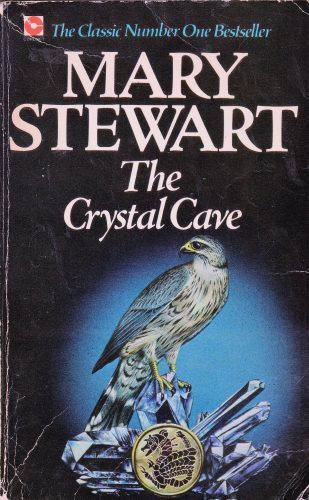 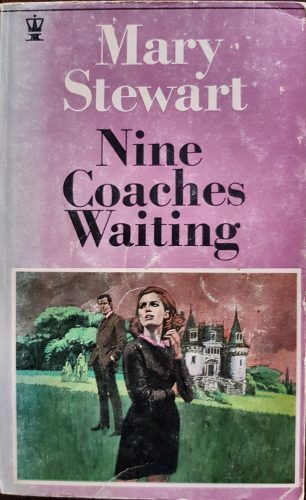 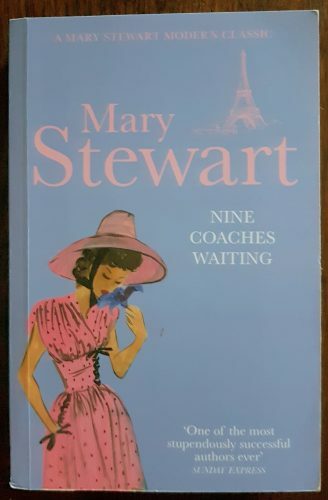 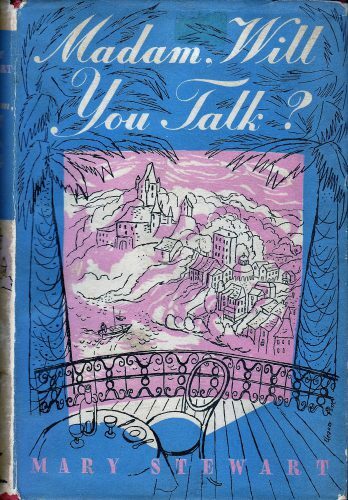 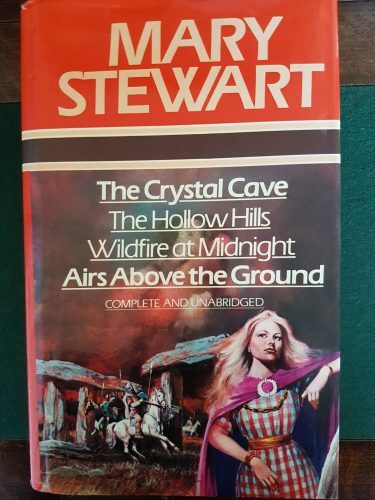 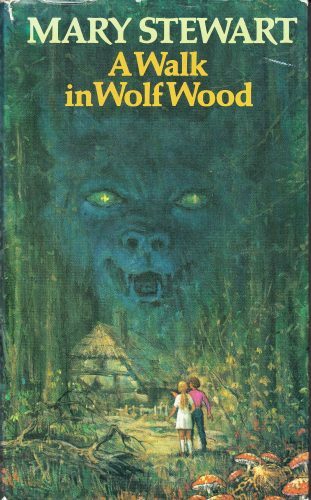 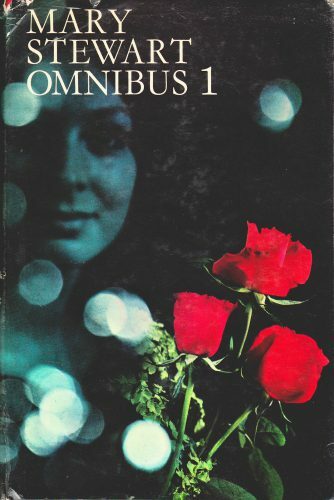 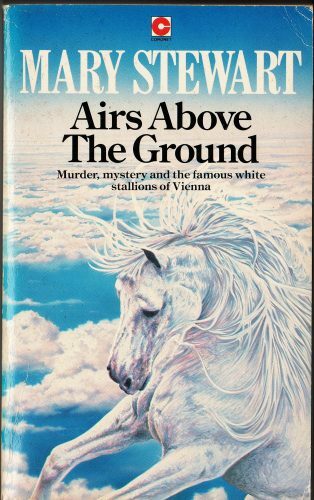 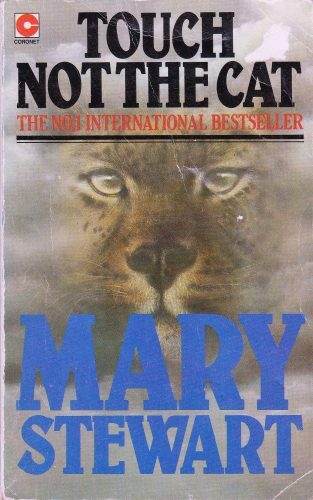 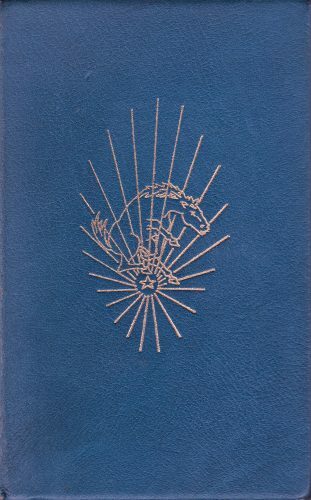 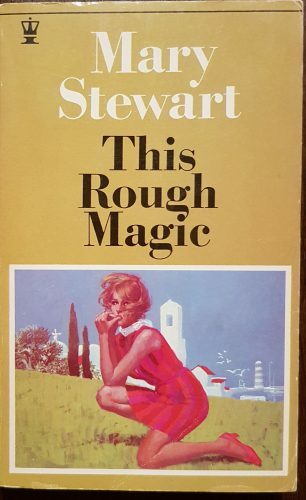 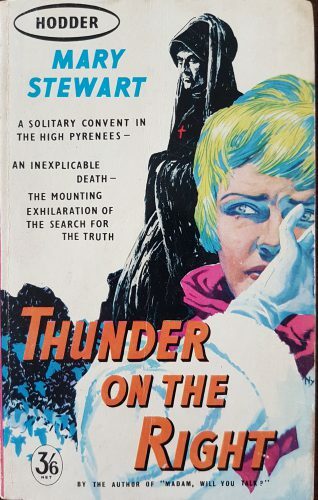 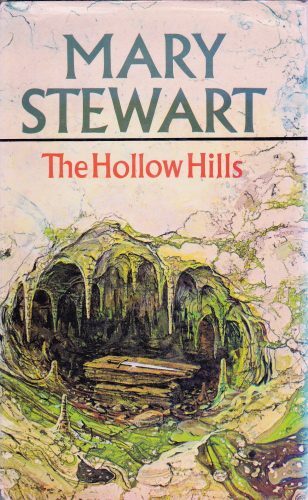 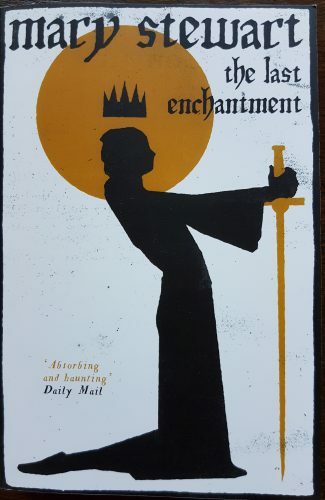 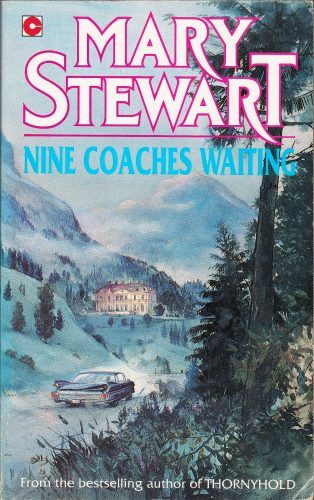 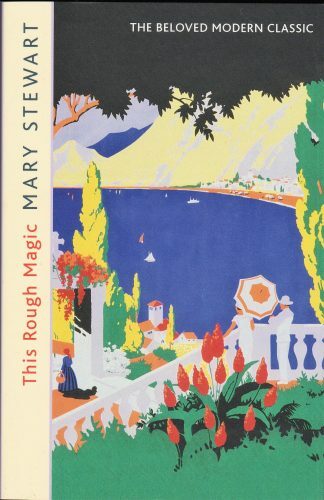 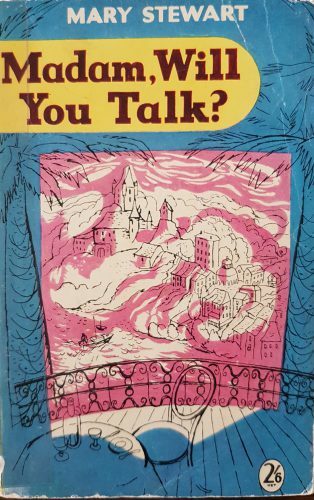 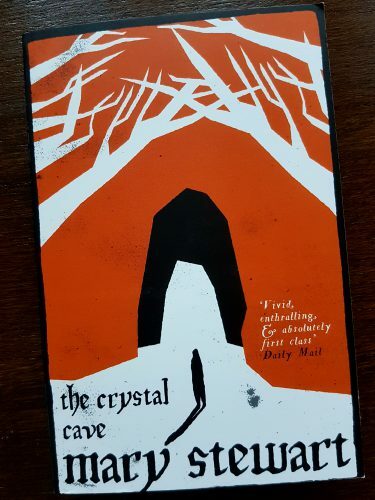 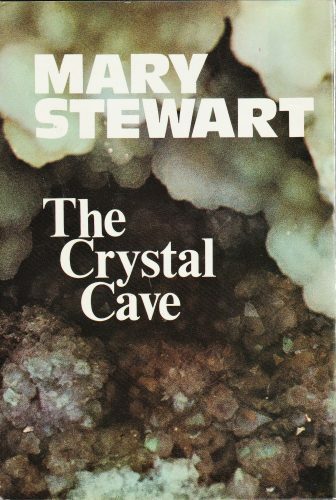 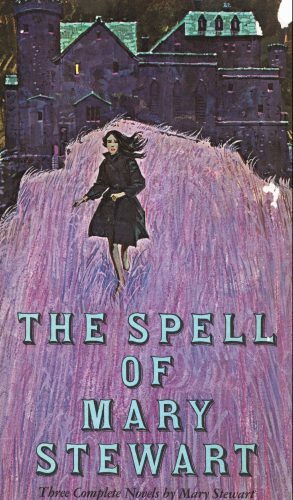 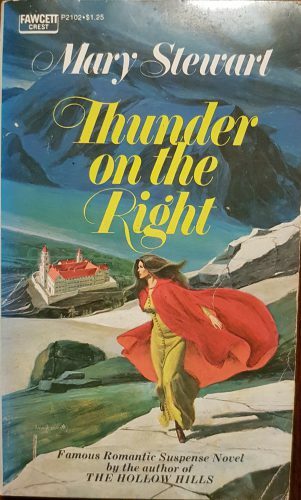 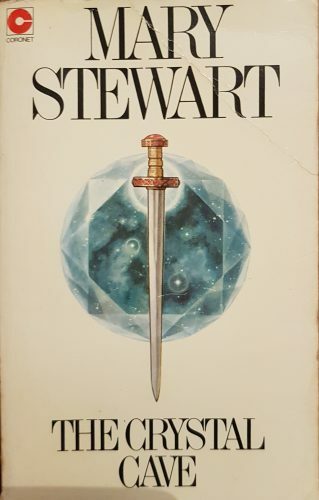 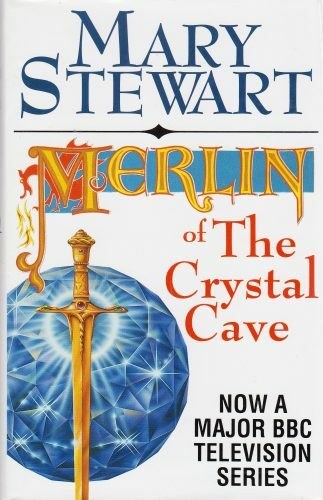 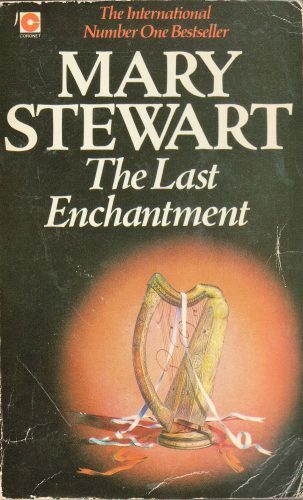 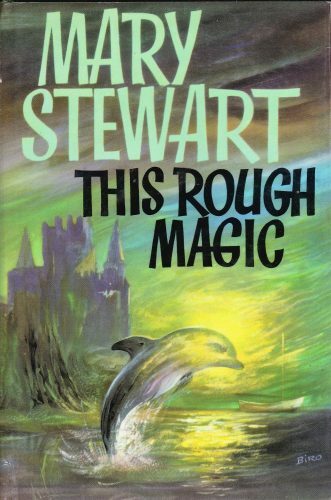 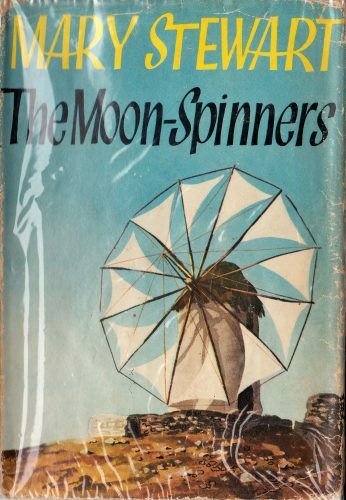 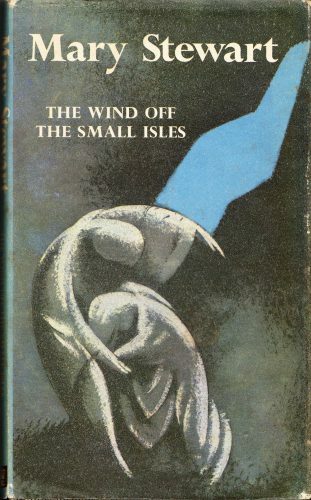 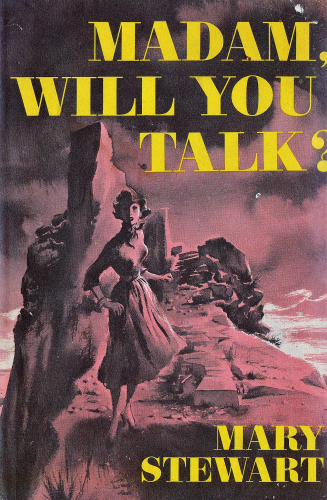 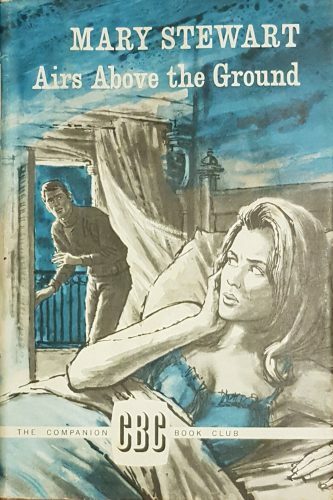 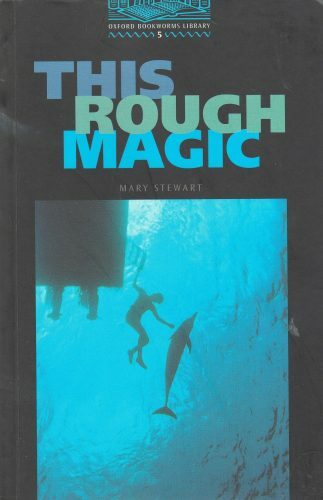 Mary Stewart wrote best-selling novels of suspense such as Nine Coaches Waiting and This Rough Magic, as well as a series of books based on Merlin beginning with The Crystal Cave. 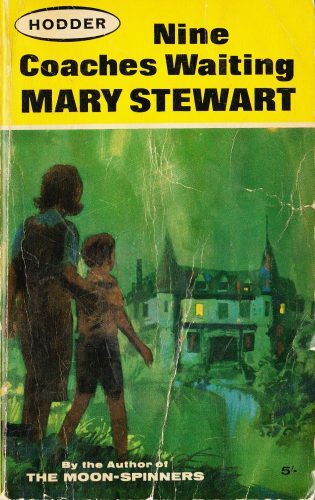 She also wrote poetry, children’s fiction, and even radio plays. 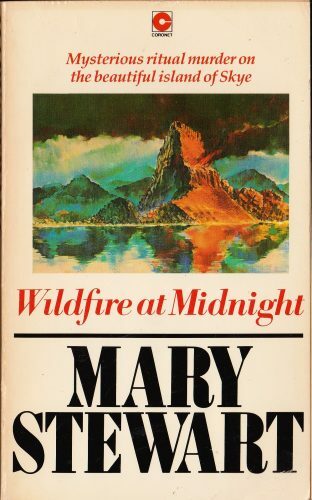 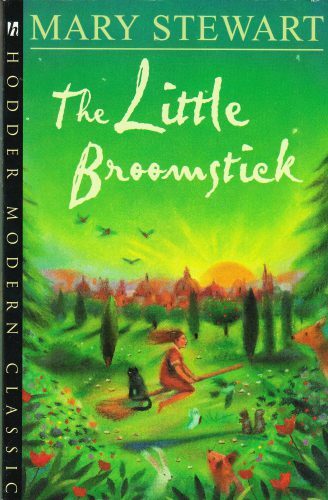 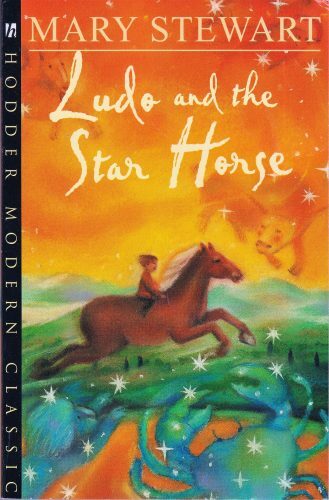 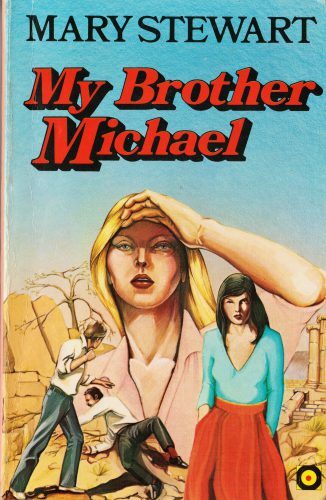 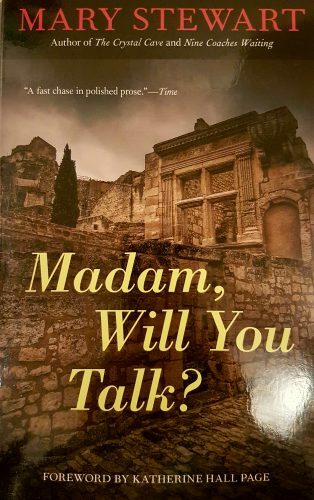 Her writing spanned the 1950s to the 1990s and most of her 24 books are in print today. 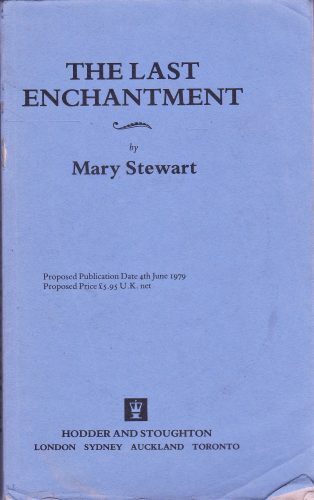 Her bibliography is here. 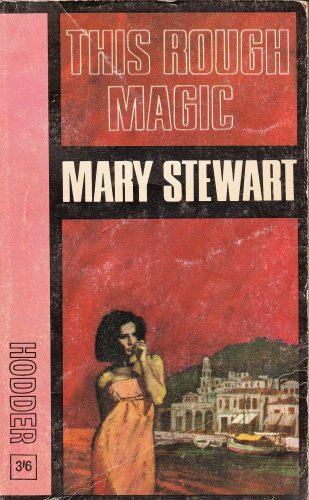 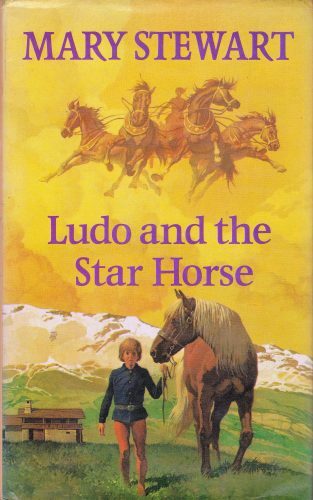 Mary Stewart was born on 17 September 1916 in Sunderland in the north-east of England and named Mary Florence Elinor Rainbow. 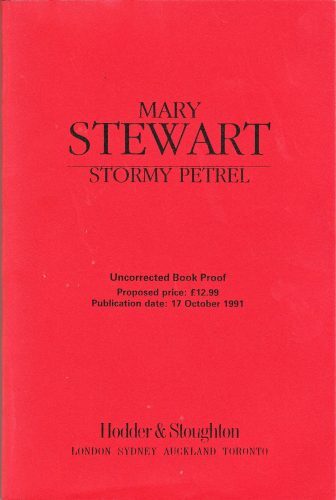 She married Scottish geologist Frederick Stewart in 1945 and became Lady Stewart when he was knighted in 1974. 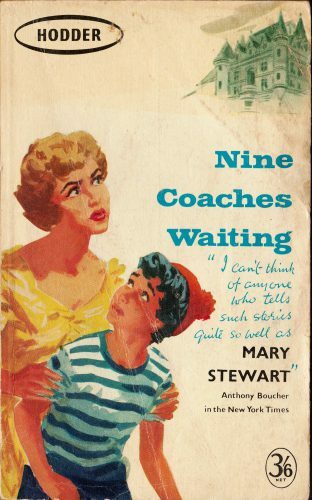 The couple moved to Edinburgh in 1956. 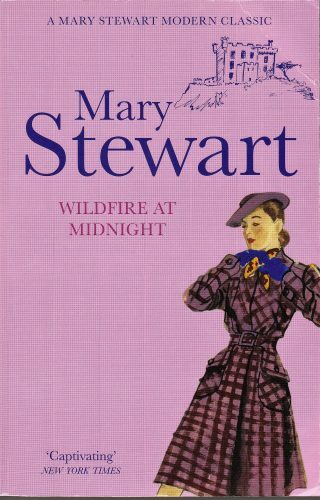 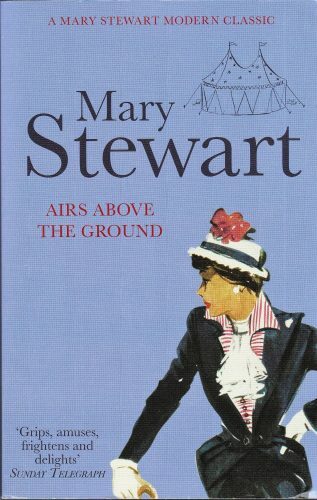 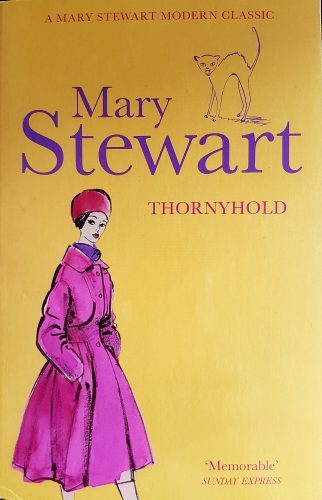 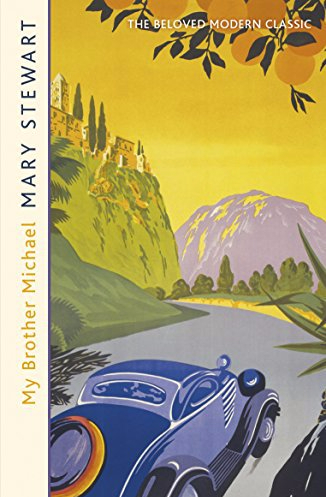 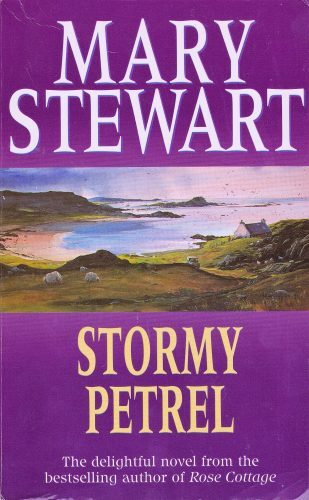 Mary Stewart died on 9 May 2014 in Argyll-shire, Scotland.